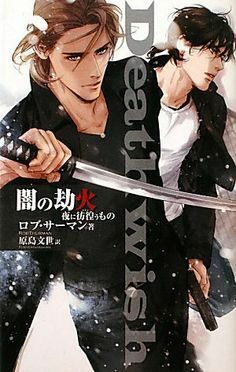 Deathwish animé Cover. animé Japanese Cover. Wallpaper and background images in the Cal Leandros Series club tagged: photo robthurman.net.